There are 2.3m people currently incarcerated in the US — 0.7 per cent of all Americans, one of the highest rates in the world — making the question of how to create a visual record of this invisible population a pertinent one. 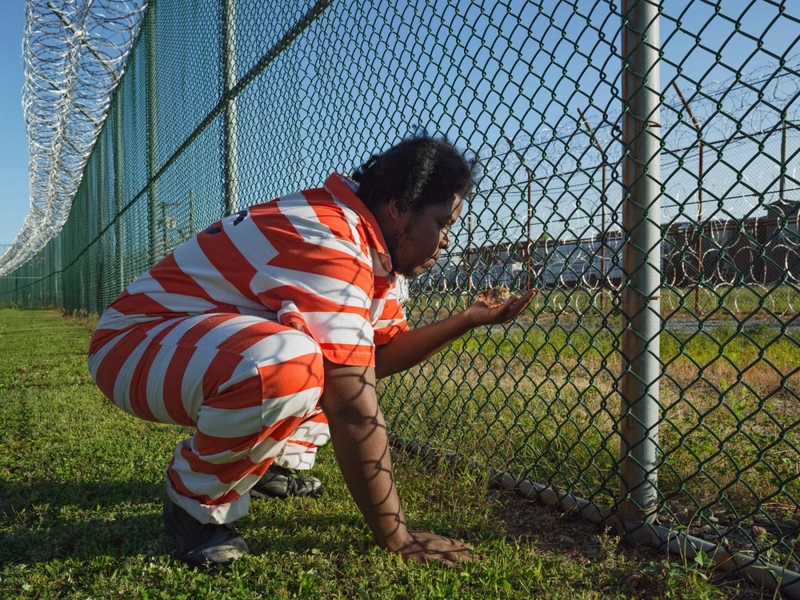 This is the issue addressed in Aperture’s latest exhibition, “Prison Nation”. Moving away from mugshots, the show aims to create counter-narratives, giving new dignity to those subject to the dehumanising effects of imprisonment.